Hello Happy Times: Easy Recipes To Try: Salad , Pasta , & Salmon Burgers! 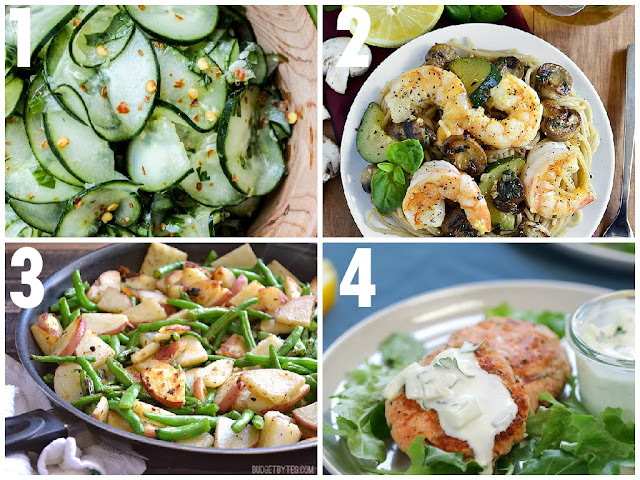 Easy Recipes To Try: Salad , Pasta , & Salmon Burgers! *All images are owned by the websites mentioned above. 3 Simple Ways To Freshen Up Your Home!